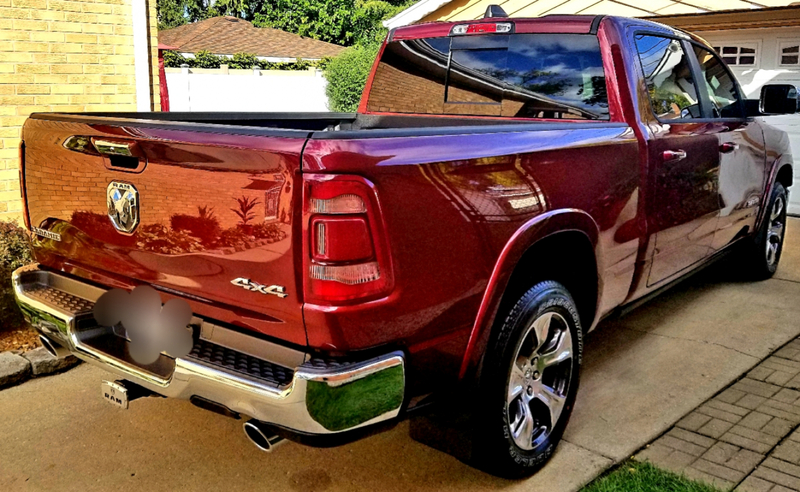 After washing & drying my truck I applied a coat. It was very easy to apply & wipe off, even though the temperature was in the low 40's. I don't know if anyone noticed after 15 minutes the paint popped significantly. I had two different guys at the car wash ask what was I using. Really a great product to give your vehicle a quick and easy way finish. Goes one easily and huffs up to provide a wreath shine. I keep my C63 AMG flawless. It's not a daily driver so it needs to be pristine at all times. This juice is simply amazing. It smells like creamy bananas and goes on and off super easy. I have used it both wet and dry -- both ways, out of direct sunlight. It lasts for weeks, too! It's not cheap ... no...but you get what you pay for. In this case, you get OUTSTANDING gloss, protection and a beautiful car to stare at...for weeks! Just get it..stop thinking about it. ProsGoes on and off easy! Spray waxes have to be one of the most crowded product areas in car detailing. They have been around a while and every manufacturer makes at least one, some two or three. Despite this, some manufacturer's spray waxes stand out, and McKees 37 Fast Wax is one of them. First and foremost, it truly amplifies your car's shine. You CAN tell the difference. Second, it leaves the surface very very slick. This product is so good, it could be used as your 'secondary' LSP for the better part of a year if used once a month after a thorough washing. Said another way, assuming you apply a Sealant or wax twice a year, the rest of the year you could follow up washes with Fast Wax. You will find water beading comparable to a paste wax with the ease of a spray on. Oh, and it smells great! ConsSlightly more expensive than other spray waxes when purchased in 16 ounce quantities. If you are going to add this to your regimen once or twice a month, get the gallon. ProsLove this stuff very easy to use water beads for weeks. I use the product about every third week. I bought this instead from the local auto part store since it is more of a bang for your buck instead of those little spray bottles. My main proposed for this product is to remove the hard wax that is left on the car and inbetween waxing. I use this to enhance the look of the car especially after the car is washed. Easy to use great results and wears very well.